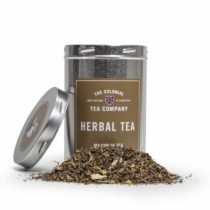 Treat yourself to a delicious cup made with these aromatic leaves. Clear your mind and help your body fight colds. 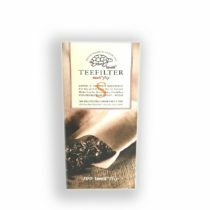 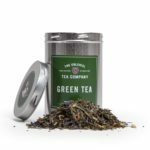 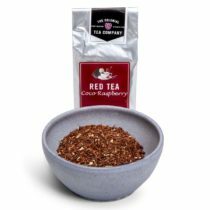 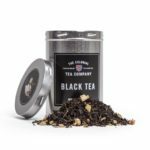 This tea is naturally caffeine free so can be enjoyed any time of day. Content: 100g Red tea, lemongrass, Echinacea, natural flavours. Ingredienser: 100g Rooibos te, citrongräs, Rödsolhatt (Echinacea purea) och naturliga aromer.